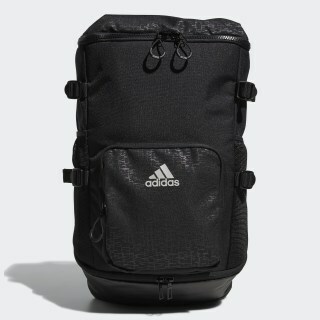 A ventilated backpack designed for comfort. 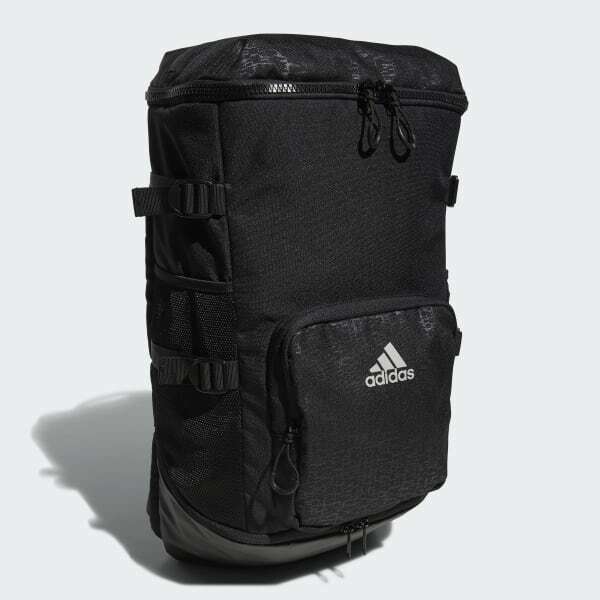 Store your belongings on or off the course with this golf backpack. It features strategically placed mesh ventilation to keep your gear cool and dry. A padded back panel and shoulder straps offer comfortable carry. Separate laptop and shoe compartments keep your items organized. Dimensions: 11" x 20" by 8"